During her campaign, she defended that statement, saying it was not anti-Semitic." A captured internal Muslim Brotherhood document states: “The process of settlement is a ‘Civilization-Jihadist Process’ with all the word means. 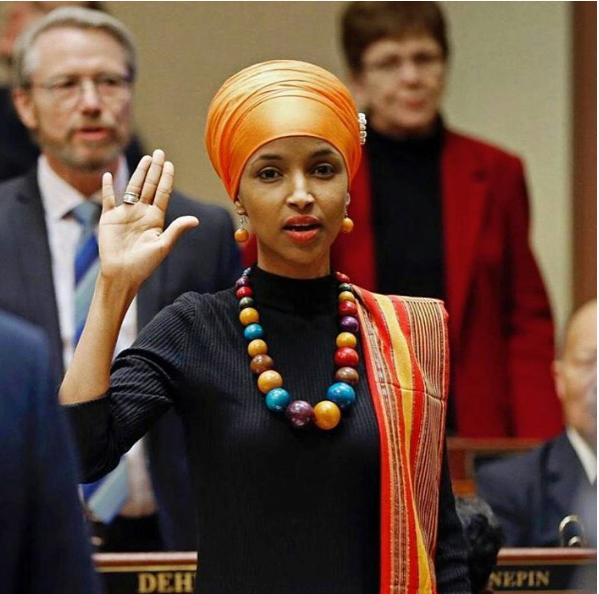 If Ilhan Omar were working for the release of a leader of any non-Muslim organization that was in its own words dedicated to “eliminating and destroying the Western civilization from within,” she would be out of Congress already. But no one will take any particular notice of this. Rep. Ilhan Omar — whose short tenure in Congress thus far has been rife with controversy — made a shocking appeal Tuesday, openly pushing for the release of a senior member of the Egyptian Muslim Brotherhood (MB). 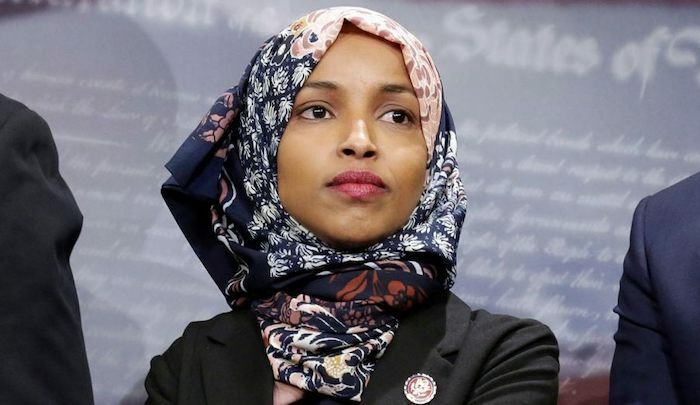 Omar took to Twitter Tuesday evening demanding that “Trump” call for the release of Hoda Abdelmonem, a senior member in the Egyptian Muslim Brotherhood’s women’s affiliate. I quickly confirmed that this was the same Abdelmonem who has for years been a member of the MB, which advocates for Islamist takeover of Egypt. Abdelmonem remains an influential figure and a senior leader in the Islamist outfit, and the campaign for her release has been a top priority item for Muslim Brotherhood-aligned individuals, groups, and governments. Muslim Brotherhood-tied media networks such as Middle East Eye, Middle East Monitor, and Al Jazeera have dedicated nonstop coverage to this issue, often falsely portraying the Islamist activist as a human rights advocate. Muslim Brotherhood-tied campaigners in the U.S. have continued a full-court press for Abdelmonem’s release…. The Muslim Brotherhood is classified as a terrorist organization in several nations, including Saudi Arabia, the UAE, Russia, Egypt, and Bahrain. The group has spawned the likes of deceased Al Qaeda chief Osama bin Laden and Abu Bakr al-Baghdadi, the leader of ISIS. Republicans in Congress continue to push legislation and directly appeal to President Trump to classify the MB as a foreign terrorist organization, given its tendency for violence and the group’s extremist, anti-American philosophy.